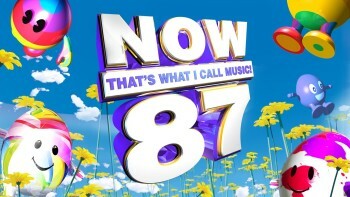 Now That’s What I Call Music 87 (yes, the series is still carrying on!) is now available at Tesco Direct for pre-ordering. It is released on April 7th and you can pre-order until April 6th. The great news is that it comes with 200 bonus Clubcard points. There may some eBay arbitrage available here, depending on how you value a Clubcard point. Tesco has a pre-order price promise which means that, should the current £13 price drop before the day of release, you will be charged the lower price. You need to be very clear with your sums though – especially when calculating posting, as a jiffy-bagged CD is likely to attract the high ‘large letter’ rate. You can order via this page here.